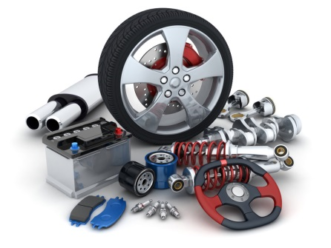 Automotive Accessories & Parts | TOYOTA TSUSHO ASIA PACIFIC PTE. LTD.
We focus on design & develop customized, unique in-car accessories, suited to their markets wide range of in-car accessories, and bridge the gap between the accessories offered by the car manufacturers, and the local market requirements as well as handling fast-moving parts in automotive aftermarkets. With successful acquisition of Borneo Technical, partnership with Astra Otoparts and other competitive partners including our on-going investment, our channel has extensive increased. By leveraging on our established global network and extensive experience throughout the industry, we will be continuously striving to deliver innovative products and services to meet the stringent demand of potential markets world-widely.